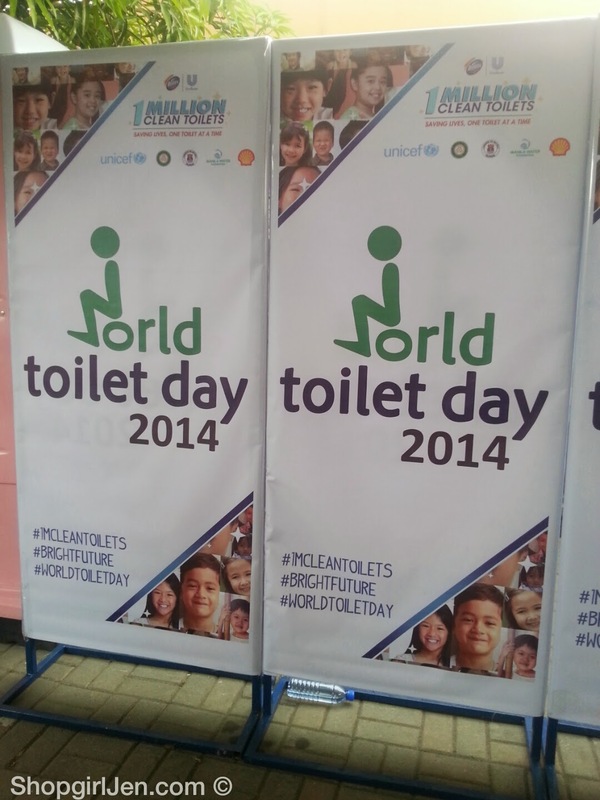 Traveled all the way to Baseco, Manila to witnessed the World Toilet Day 2014 from Domex. 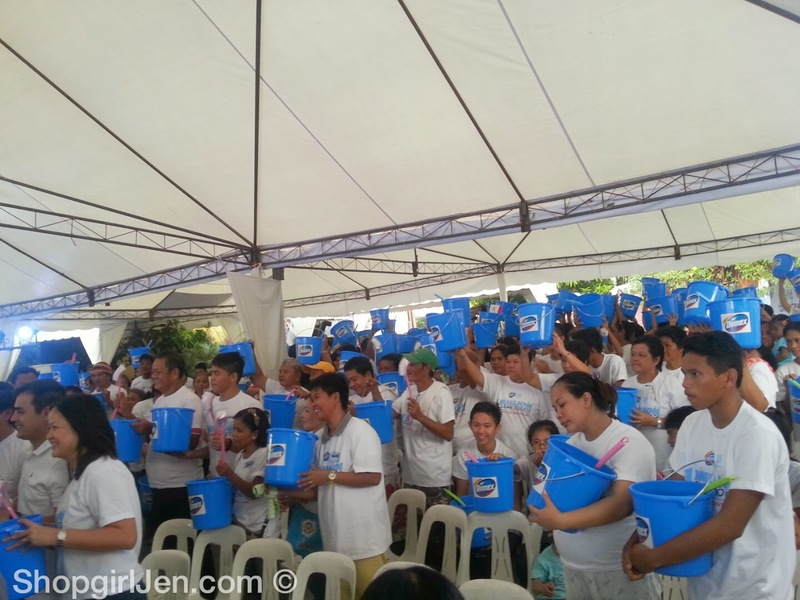 Unilever Philippines, through its leading toilet-cleaner brand Domex, and its partners, celebrated World Toilet Day 2014 at the Baseco Compound in Tondo, Manila by announcing the success of their One Million Clean Toilets Movement. Observed annually on November 19, World Toilet Day aims to put a spotlight on the 2.5 billion people across the globe who do not have access to clean, functional toilets. Of these, almost half—1.1 billion people—practice open defecation and are exposed to infectious diseases brought about by poor toilet sanitation. 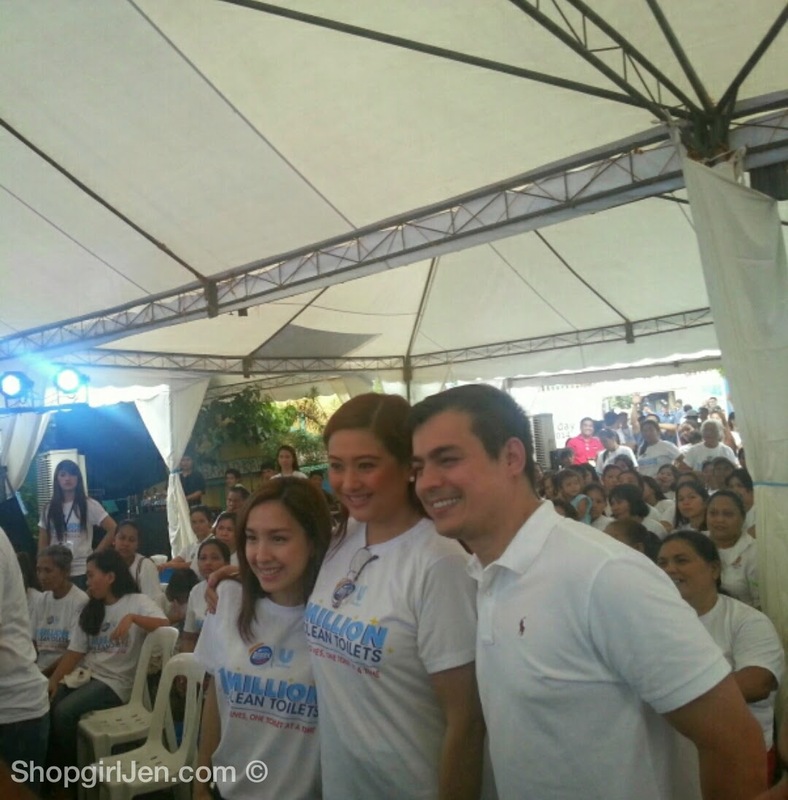 Vice Mayor of Manila, Isko Moreno also graced the event. In November 2013, the movement was launched to advocate disease prevention through improved toilet sanitation. 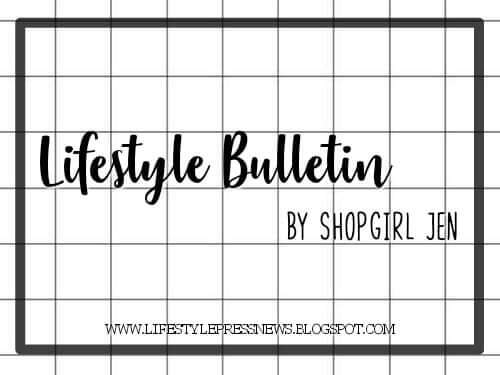 By pledging support for the movement via social media and on-ground activities, homeowners agreed to conscientiously maintain their own clean, safe, and hygienic bathrooms. For every pledge received, Domex donated P5 to UNICEF’s Sanitation Program, a global fund aimed towards improving access to basic sanitation in deprived areas around the world, including the Philippines. 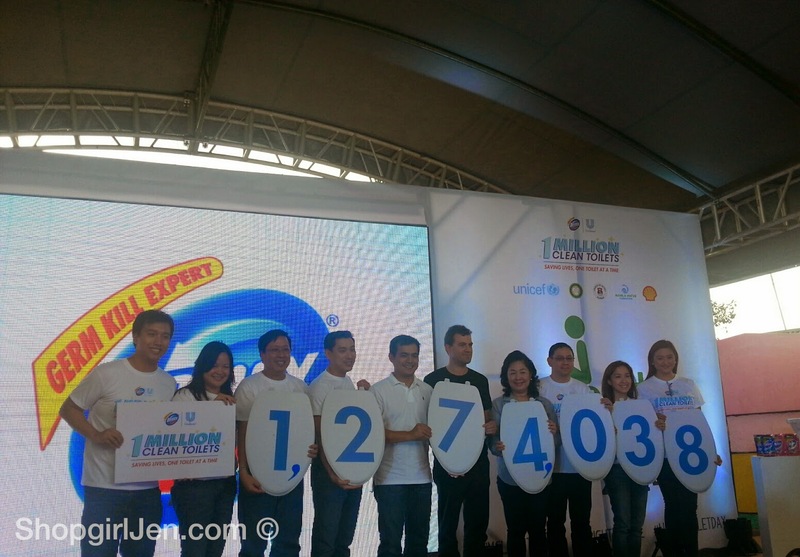 Along with its partners—the United Nations Children’s Fund (UNICEF), Philippine Public Health Administration (PPHA), city government of Manila, and Pilipinas Shell Petroleum Corporation—Unilever revealed that the One Million Clean Toilets Movement has garnered a total of 1,274,038 pledges nationwide, exceeding its target set a year ago. Hand in hand, we exceeded the expectation of reaching the 1 Million. 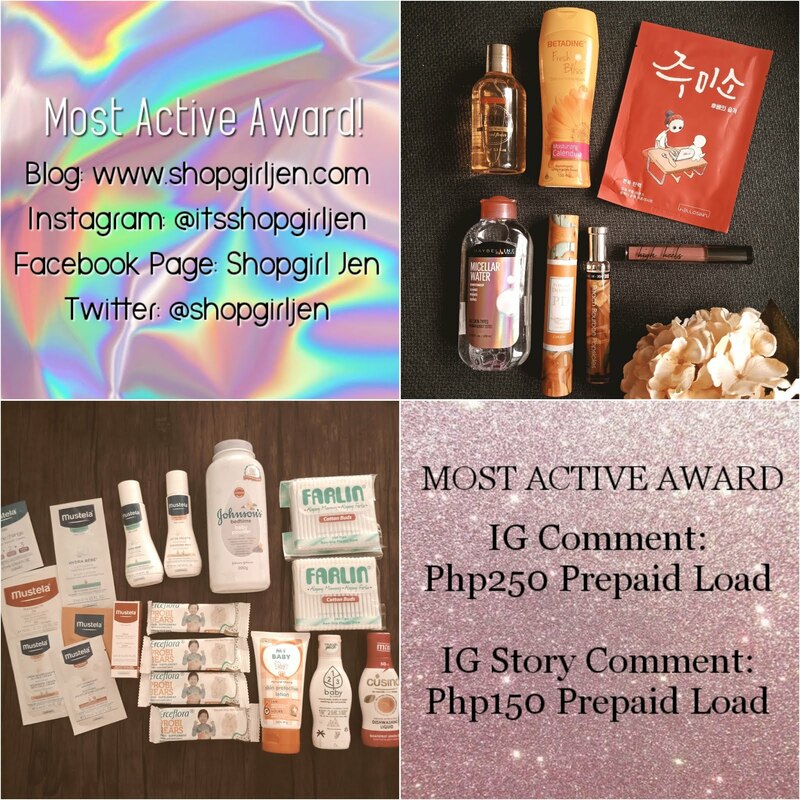 Pat on our backs! 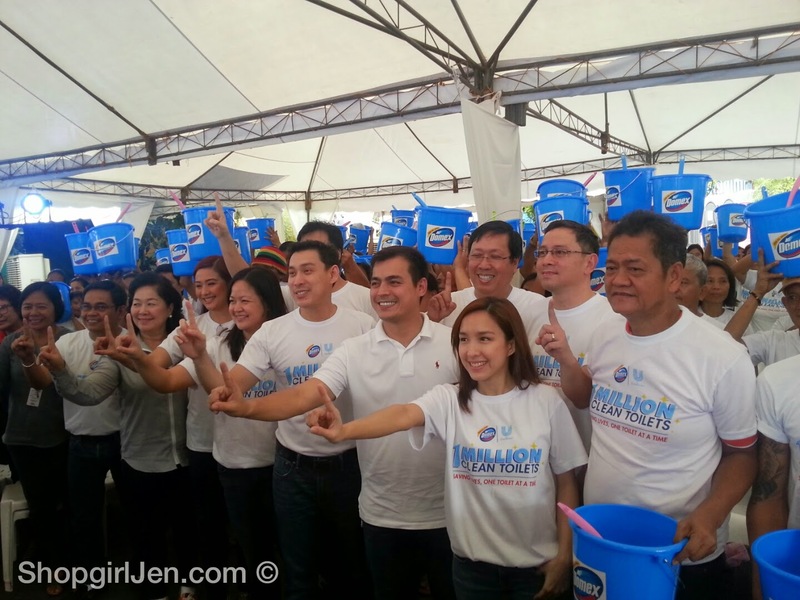 “We are thankful that more than one million people became part of our proper toilet sanitation advocacy. 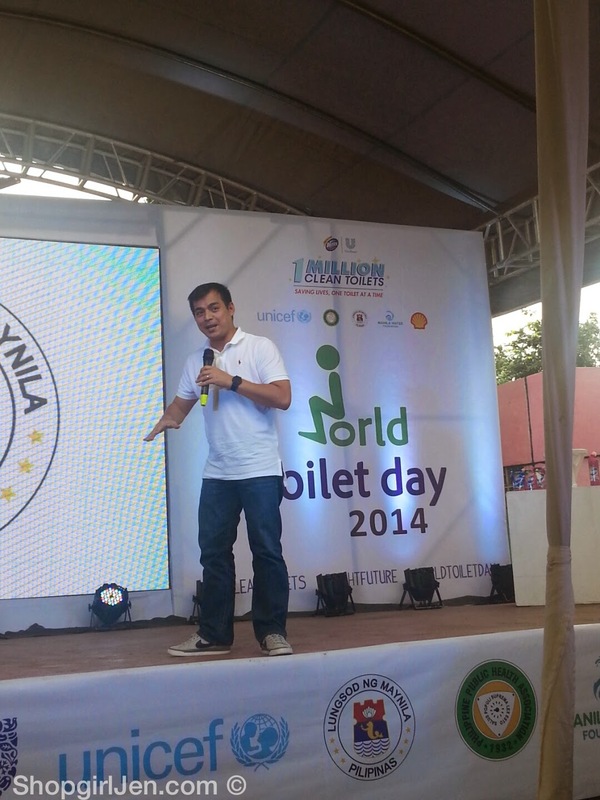 They not only pledged to keep their household toilets clean, but they also helped Unilever and UNICEF provide clean toilet facilities to communities which need it most,” said Chito Macapagal, Unilever VP for Corporate Affairs and Sustainability. 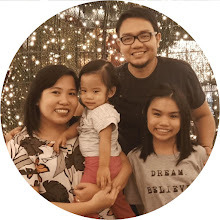 “In line with the Unilever Sustainable Living Plan which aims to improve the health and well-being of more than one billion people worldwide, Unilever Philippines will embark on a nationwide campaign for proper toilet hygiene in barangays, where intervention will have more impact on peoples’ lives, especially those of children,” said Dennis Chua, Domex brand manager. Building on the success of the One Million Clean Toilets Movement, Unilever and its partners have also announced the second phase of this advocacy. In 2015, they will be teaching effective household toilet sanitation to another one million people in over 2,000 barangays nationwide. 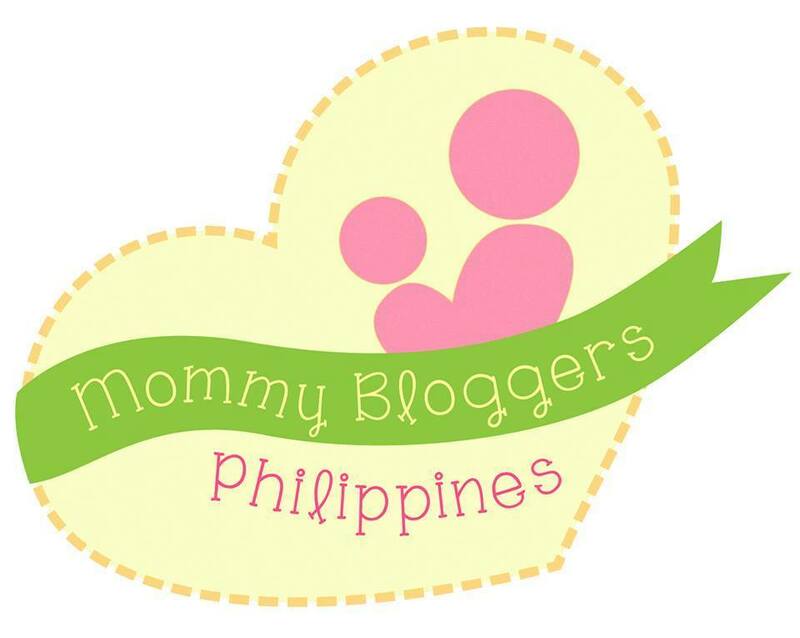 Let's continue to be an advocate of cleanliness! 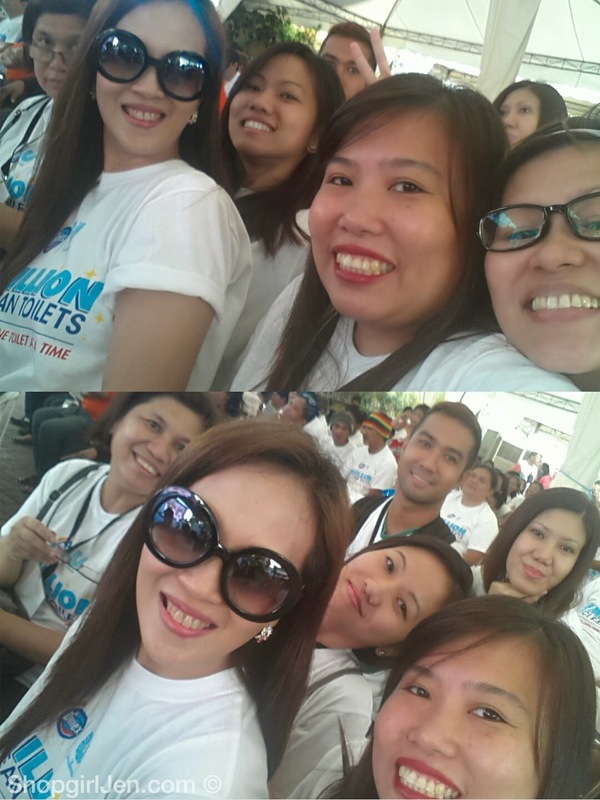 Kudos Domex Philippines for promoting clean toilets throughout our country.